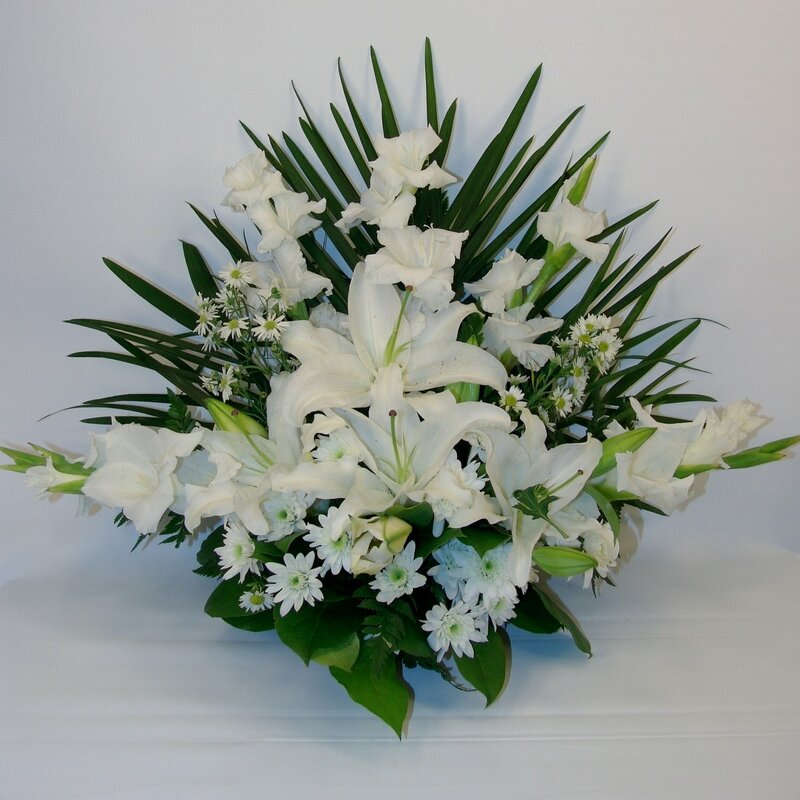 Casa Blanca lilies are a stately way of paying your respects. Standard Display includes 11 stems. Deluxe Display includes 14 stems. Premium Display includes 17 stems.